Hot on the heels of the book comes the box set. 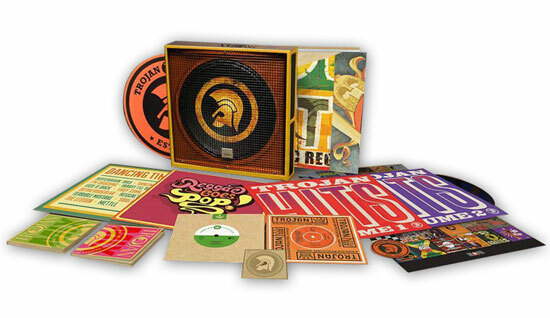 Specifically, the Trojan Records 50th anniversary box set. It’s quite a thing too, especially if you love the Trojan label’s output. Hefty is a word I would probably use. 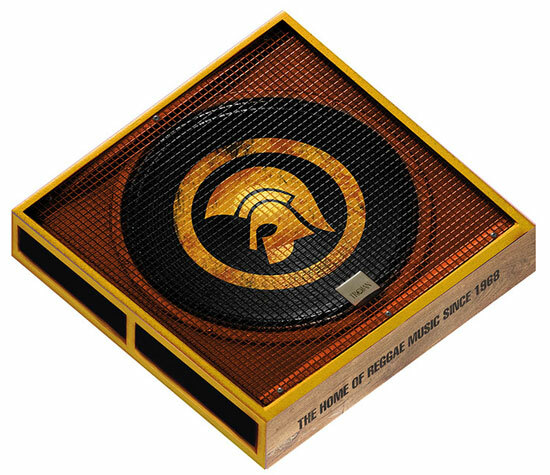 According to the label, this box is ‘an array of vinyl and CD titles’, mixing together all the major UK hits, numerous Jamaican best-sellers, hundreds of rarities that see issue for the first time in decades, and two brand new recordings from the new record label, Trojan Reloaded. 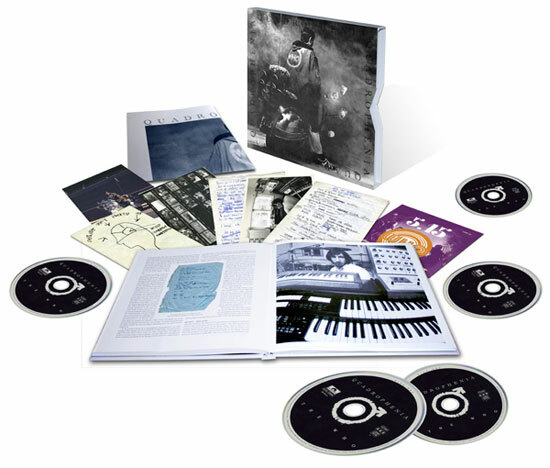 Two 3CD collections, featuring over 130 tracks with 69 making their digital debut. Four vinyl LPs, showcasing the hits, rarities and rare ‘commercial reggae’ tracks. 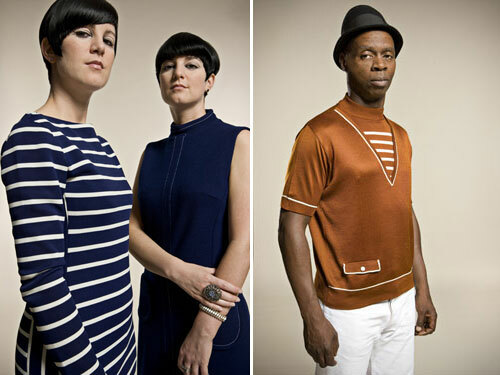 Two 7” singles, highlighting previously unreleased and brand new recordings. A book featuring essays and full scale reproductions of 50 of the most iconic Trojan album sleeves from the past 50 years. 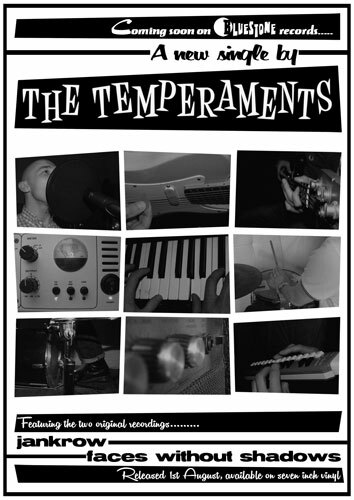 I’ll add the track listing below, but a quick word on buying it first. I have seen this on the Trojan site and on Amazon. At Trojan, you get an ‘exclusive 8-Track CD Featuring Rare & Unreleased Trojan Tracks. At Amazon you don’t, but it looks to be significantly cheaper at Amazon without the extra disc. It’s your call and I have put links to both so you can make up your own mind. As for those prices, £100 at Trojan and £84.33 at Amazon.